High quality ultra-quiet scanning movement with organic core protection back cover for moisture and dust protection. Made of pure natural wood, the log texture is more environmentally friendly, closer to nature, and the wood grain is beautiful and delicate. Looking for ideal Wooden Wall Clock Manufacturer & supplier ? We have a wide selection at great prices to help you get creative. All the Simple Design Modern Wall Clock are quality guaranteed. 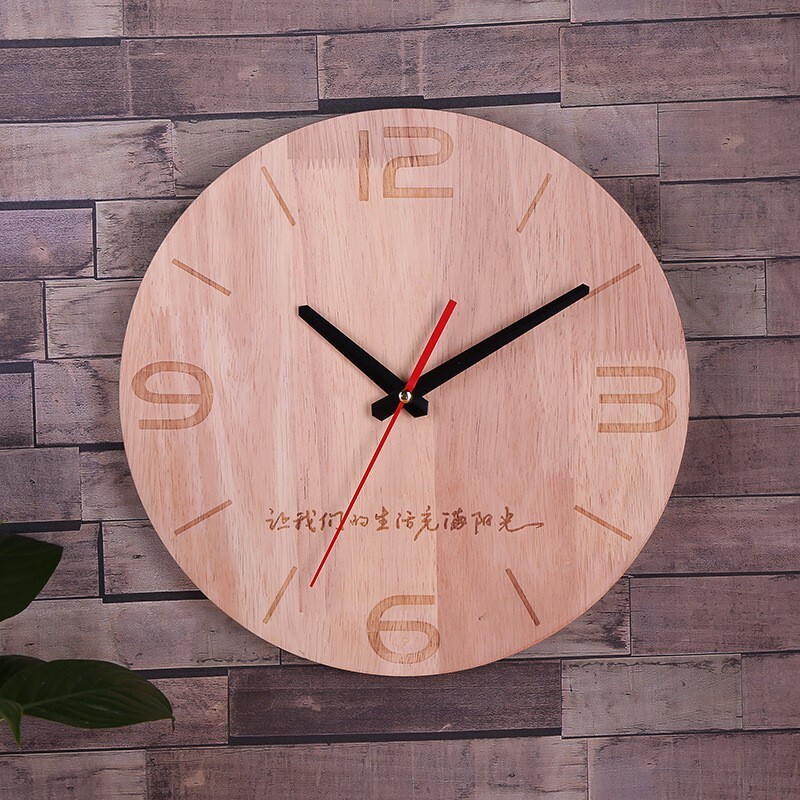 We are China Origin Factory of Modern Decoration Wooden Wall Clock. If you have any question, please feel free to contact us.